 Sweet Treat is Vienna’s reward winning Sugaring and Nail Studio in the heart of Vienna. Make an appointment now - we also have short notice appointments available! We are open daily (except Sunday) from 10am to 8pm.